SALT LAKE CITY — The International Dark-Sky Association awarded Steinaker State Park International Dark-Sky Park status on January 22, 2018. 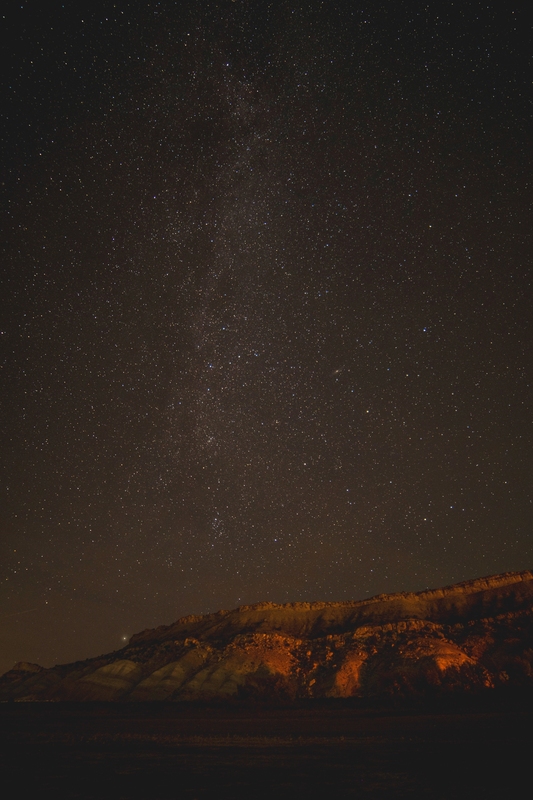 This is the fourth Utah state park to receive dark sky designation, joining Antelope Island, Goblin Valley, and Dead Horse Point state parks. An event to celebrate the designation will be hosted in the Spring of 2018. 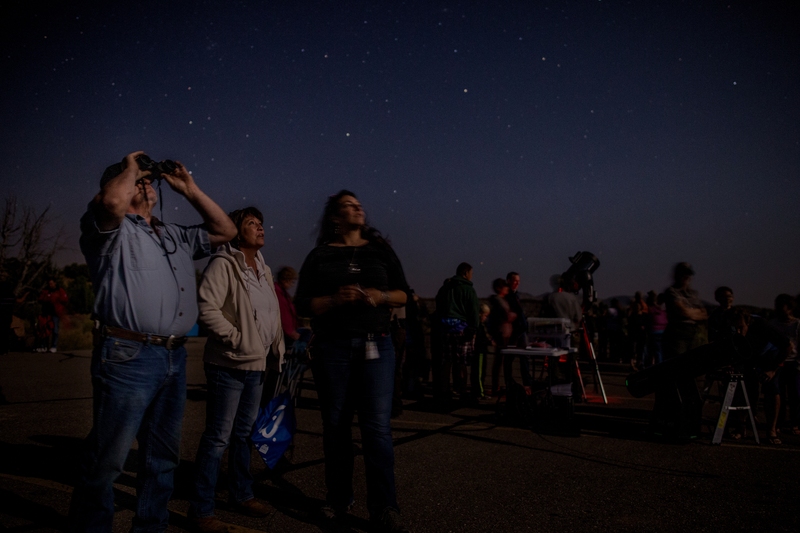 In order to earn this international honor, Steinaker State Park staff took measurements of the quality of their night sky over the course of a year and a half; held fun, educational night sky events; and changed their bulbs and fixtures to enhance views of the stars. They also kept the public informed of their progress through presentations at public meetings, features in traditional and social media, and installing informational panels. 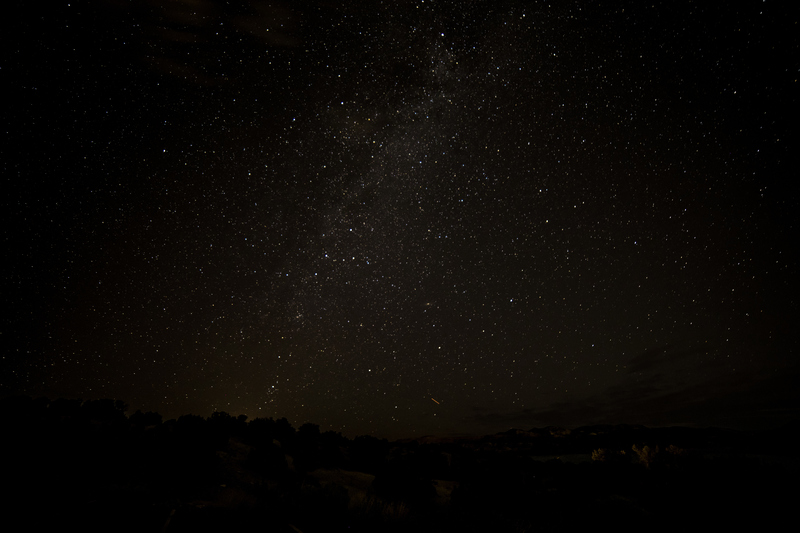 Utah leads the country in Dark Sky designations. 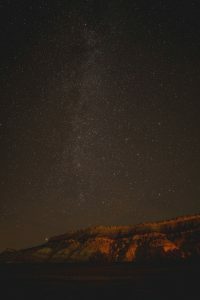 Visitors from across the country and around the world routinely tell Utah State Parks staff they have specifically come to their parks to get a glimpse of the Milky Way or other celestial wonders for the first time. Dark Sky programs attract as many as 200 participants and include star parties, full moon hikes, scorpion safaris, and owl prowls. 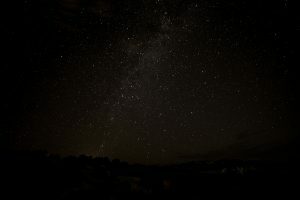 There are a dozen more Utah State Parks that are in various stages of the International Dark Sky Park application process.